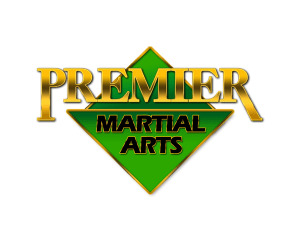 We are proud to announce that we have now become a member of Premier Martial Art. This change will allow us to increase what we are able to offer to students and give access to all the Premier Martial Art schools both in the UK and also in the USA. Everything that we are going to be implementing over the coming month will be with the aim of enhancing your training and experiences within the academy. A new time table is being put in place from Monday 12th February 2018. This will give even more training opportunities for everyone at the academy. We are also going to be putting in the Premier Martial Arts curriculum which includes, kickboxing, Krav Maga as well as some other exciting aspects to help produce the best students. My little ones favourite day of the week is martial arts day at Kokoro, mum and I love it too! It's always nice to see smiling faces of the staff and teaching skills are fab - kids love having fun and learning at the same time. On our very first visit all the staff were friendly, approachable and made us feel very welcome. The teachers are fab with the kids, especially Jane and Samuel.